These news items may be a bit one-track at the moment, but I'm excited about this release. 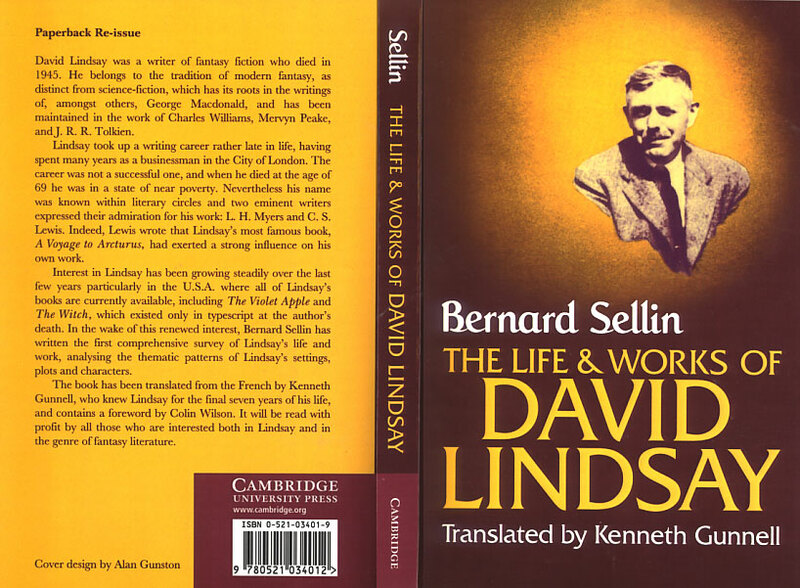 Amazon have put up a cover image for Bernard Sellin's The Life and Works of David Lindsay, with a nice smiling pic of Lindsay on the cover. They are listing its release date as the 15th of February 2007.